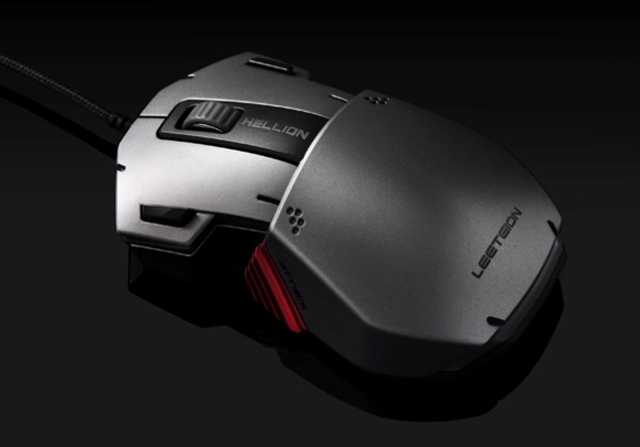 Leetgion, a new player has unleashed its first Leetgion Hellion gaming mouse. 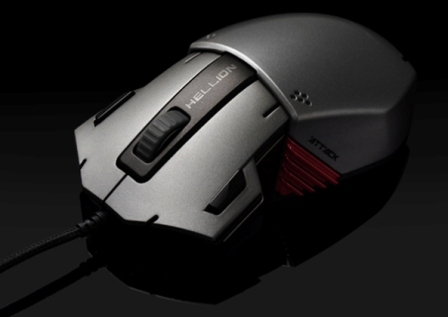 The Hellion gaming mouse claims to be the first “mechanical” gaming mouse. 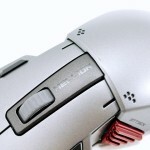 I have heard and used mechanical keyboards but I have not encountered a “mechanical mouse” before. 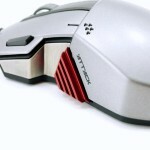 Before we proceed with the Hellion mouse, let us first look at the company behind this mechanical gaming mouse. 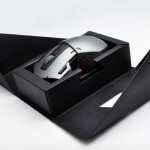 UPDATE: Okay, I have updated this article since this mechanical gaming mouse is now available in online stores. See there “Where to buy” section below. 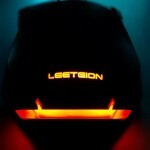 Leetgion is a company which originated from Thermalright. 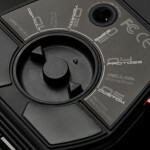 As we all know, Thermalright has only cooling solution products. 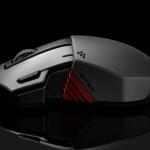 And the need to expand its horizon is a must in this ever growing world of PC enthusiasts and PC gaming community. 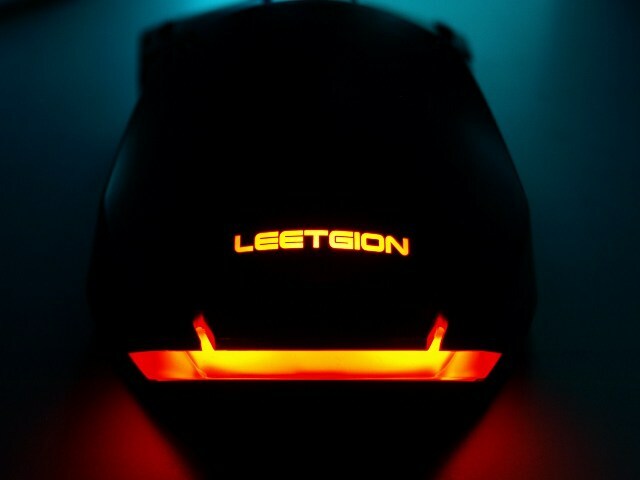 The word “Leetgion” comes from the words “Ilite” and “Legion“. Their moto is “Be Leet. 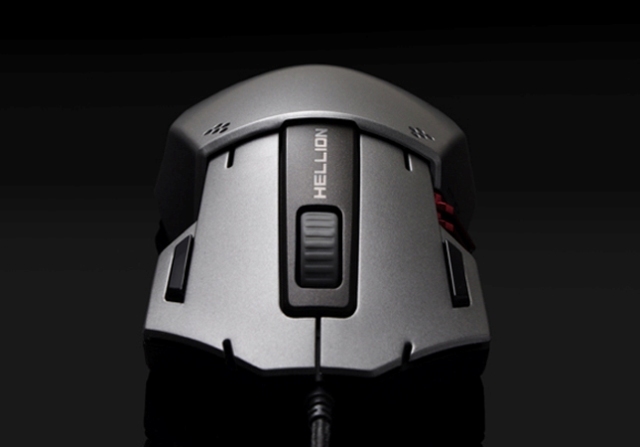 Game Hard.“, or be an elite gamer and play hard using the the Hellion gaming mouse. 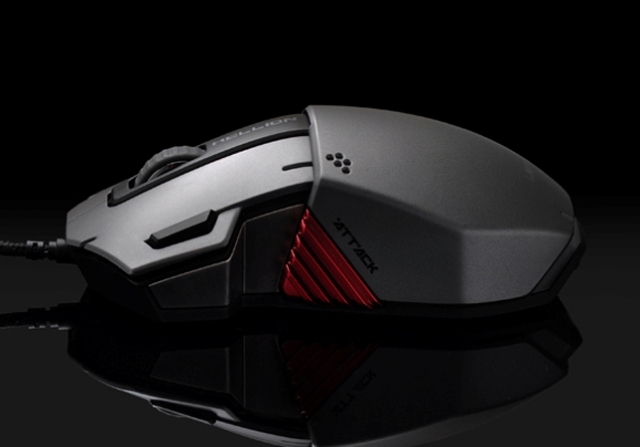 Avago 9500 Sensor – this is the heart of this mechanical gaming mouse. 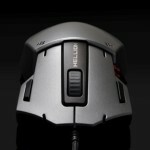 This gives the Hellion a DPI resolution from 100 to 5000. 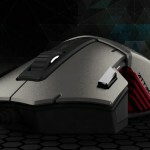 Cherry MX Blue Mechanical Switch – this gaming mouse makes use of a Cherry MX Blue Switch, like in the CM Storm Quick Fire mechanical gaming keyboard. 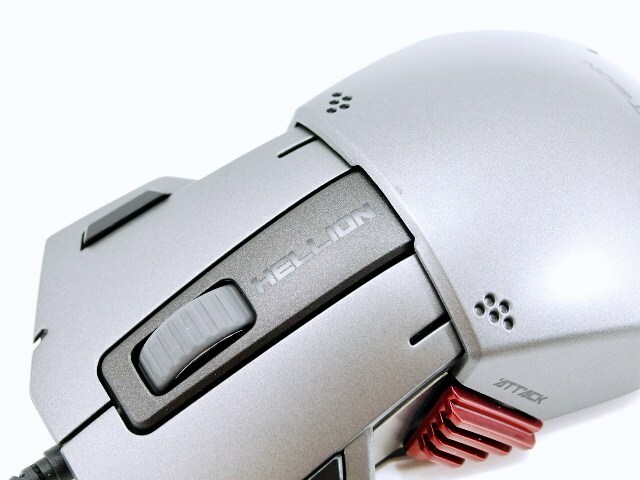 This gives the Hellion superior durability and control. 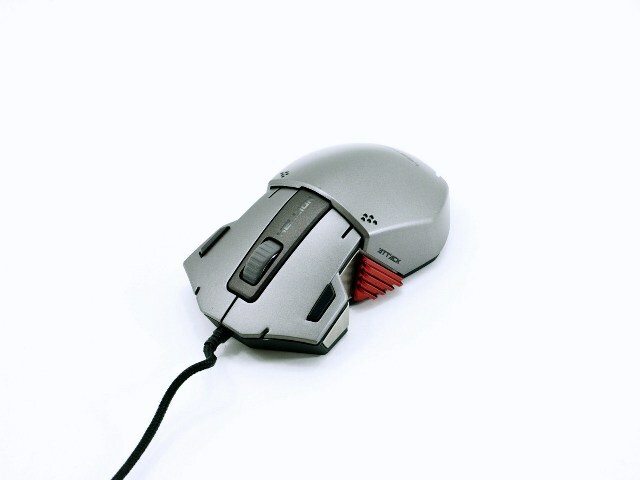 Omron Japan Micro Switch – this D2F-F Micro Switch has long been the top choice of custom mouse modders due to superior quality, durability and feel. 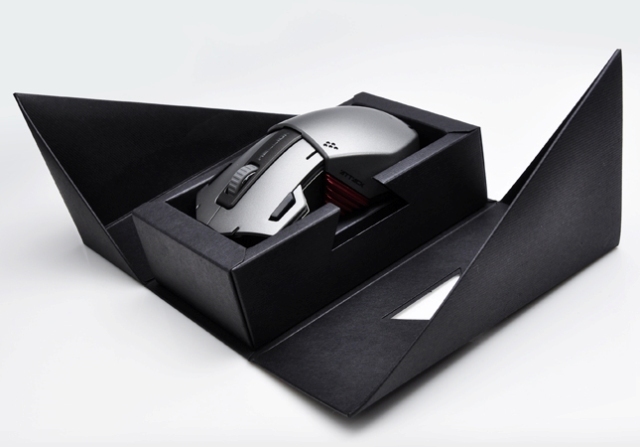 Also considered as the crème de la crop of mouse switches. 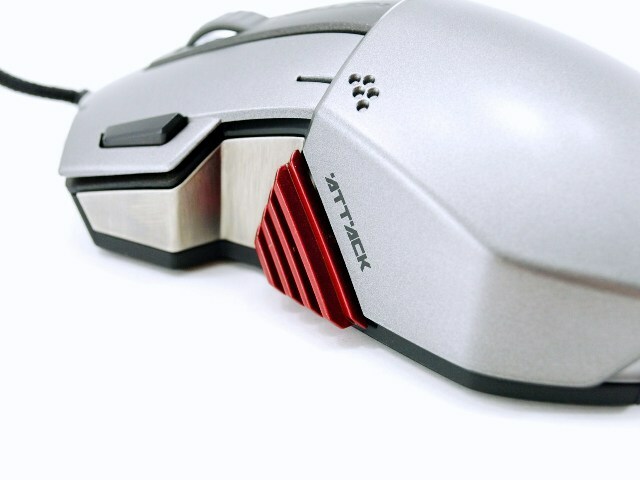 Dedicated Attack Key – it is an aluminum plate, used to provide extra stability, and truly mimics the engineering of a mechanical keyboard. 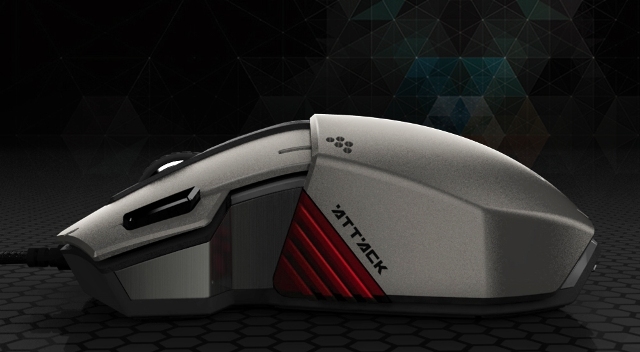 The Attack key replaces the keyboard hotkeys. 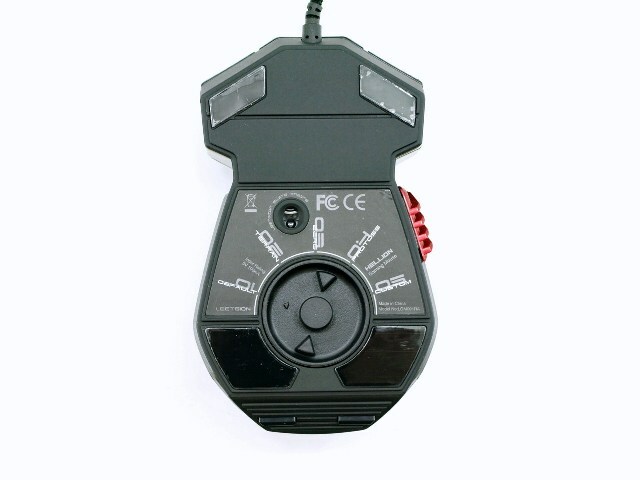 Race Switch – this is a physical profile switch wheel, fully programmable that eliminates the need to rotate through multiple profiles. This is a patent pending technology from Leetgion. Colored LED Lightning – this internal LED lighting system provides 16.7 Million color combinations, that corresponds to a particular profile or DPI setting. 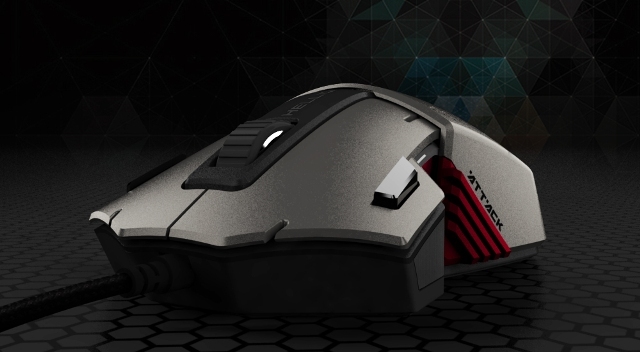 This is also programmable. Four Made in Japan Omron Micro Switches. 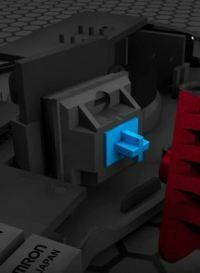 Cherry MX Key Switch Attack Button. 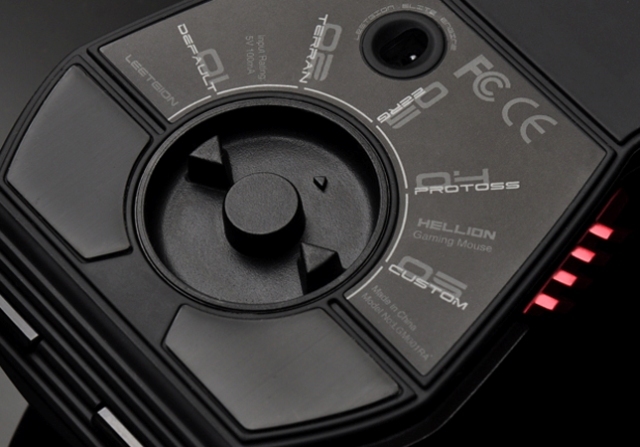 Four distinct LED lighting cues, for indication of the current profile. 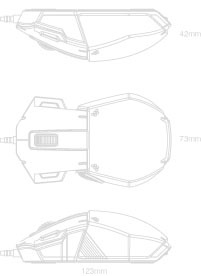 Customizable 16.8 million color LED taillight for each profile. 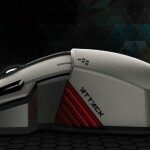 On The Fly DPI Switching. 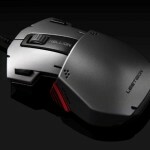 Where to buy Leetgion Hellion gaming mouse? 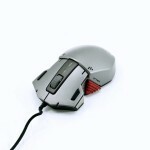 Currently you can buy them through the official distributors of Leetgion on Taiwan. 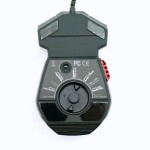 But I am still looking for other distributors who can ship in US and other parts of the world.